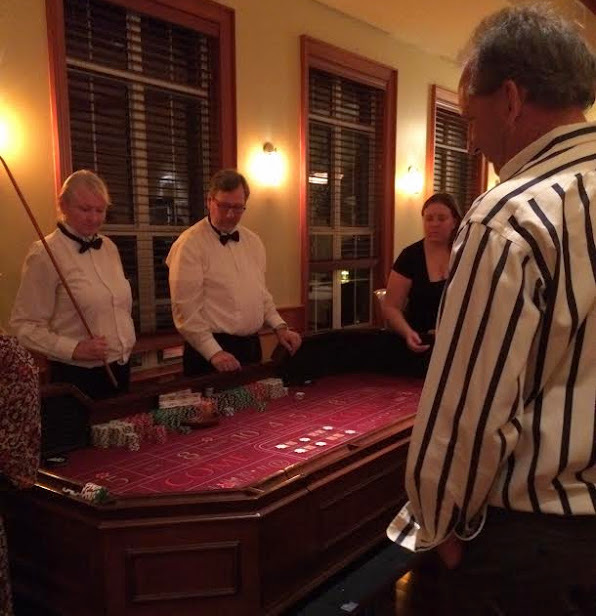 In the heart of Naples, in a private setting yours alone, the staff caters to your needs...exclusively. Flying Bridge is reached by a private elevator located just off the clubhouse's foyer, taking you and your guests to the Flying Bridge reception area, indoor and outdoor dining, a long and dramatic oak bar, and a piano stage with the option of a band and a dance floor. The space accommodates up to 100 people in a range of configurations for breakfast presentations, luncheon meetings, milestone event parties, baby and wedding showers, cocktail receptions, and sit-down dinners and buffets. 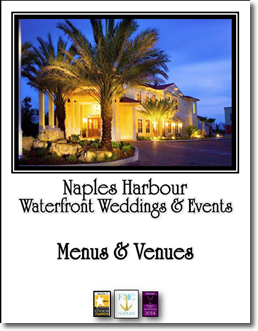 In its first year alone, Flying Bridge was the venue of choice for a trustees' dinner for the renowned Naples Winter Wine Festival, a 90th birthday party with the matriarch's extended family and their many gifts, and a chamber of commerce's monthly luncheon, among many other events. 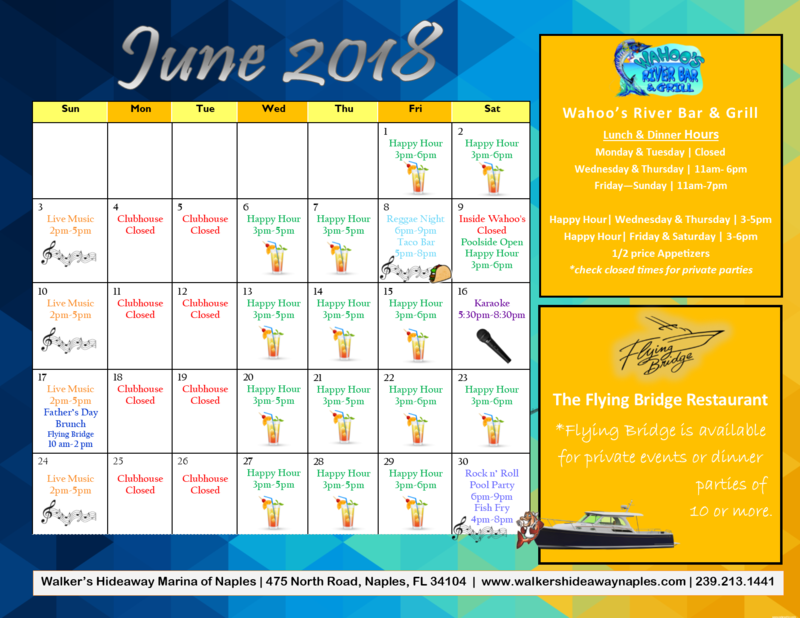 Please review our sample banquet menu to learn more about the many possibilities we offer to you and your group at Flying Bridge as well as our sister restaurant Wahoo's River Bar and Grill, located on the first floor of the Walker's Hideaway Marina of Naples clubhouse. 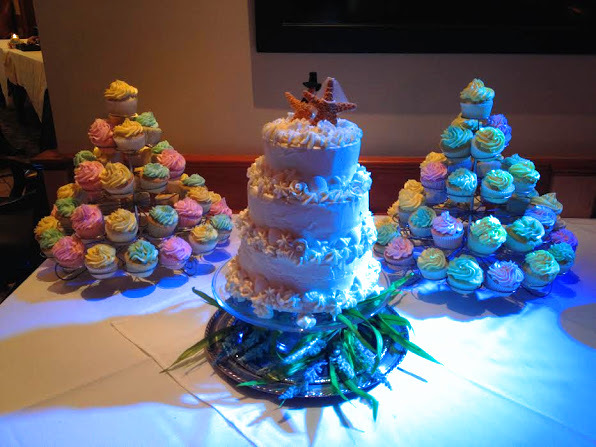 You may also choose to own the entire clubhouse for your special event!